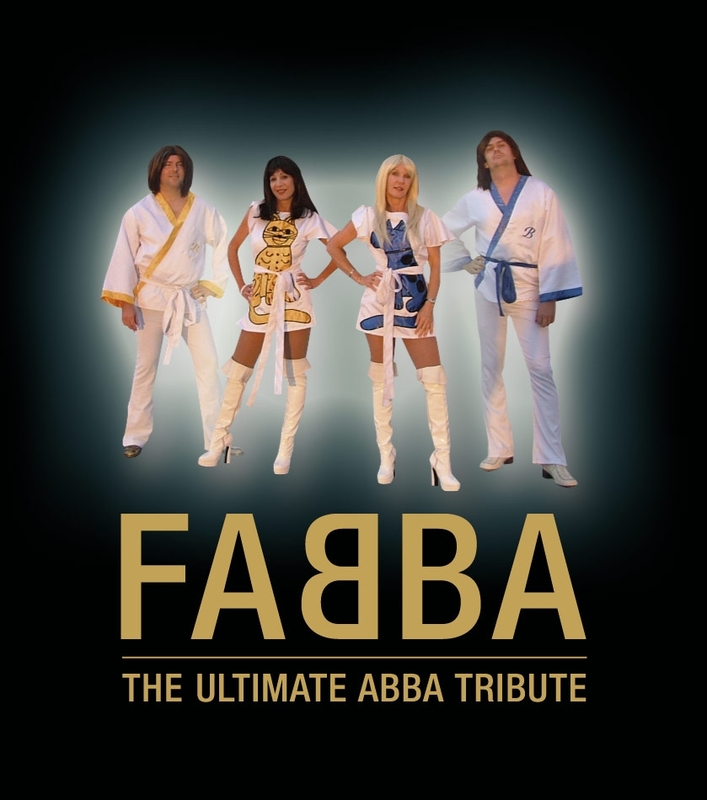 FABBA, great Abba tribute band! We had them here in 2018 and it was a great night. On April 6th, 1974, a relatively unknown Swedish group won the Eurovision Song Contest with a song titled ‘Waterloo’ ABBA had arrived, and the rest is history. But by 1982 it was all over. Even though ABBA ceased to record or tour together, their music continued to entertain, to enthrall, to inspire. The countless hits have transcended time to remain as popular today as they were when first released, in some cases more so. The movies Muriel’s Wedding and Priscilla, Queen of the Desert both featured ABBA’s music and won the group whole new generations of fans. The opening of the musical and the movie versions of MAMMA MIA! have audiences dancing in the aisles, reliving memories… and for some, discovering the ABBA sound for the first time.